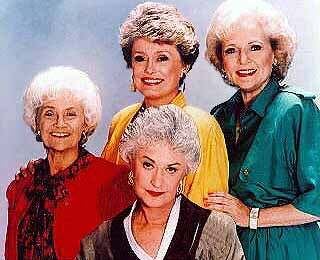 Dear Clashtalkers: Which Golden Girl Are You? I'd call Dorothy right off the bat, but I'll leave the field open to hear your results. I'm nothing if not benevolent. The David Bowie Quiz: Do Not Disappoint Me!